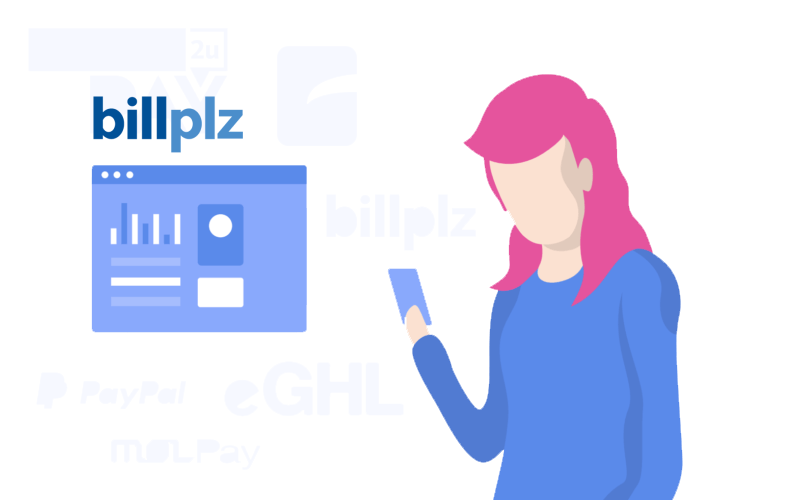 Start selling online with webShaper and take online payment with Billplz. Just Topup Billplz (Prepaid) and get webShaper store 1st year subscription for FREE! Exclusively for Billplz merchants. *T&C Apply. 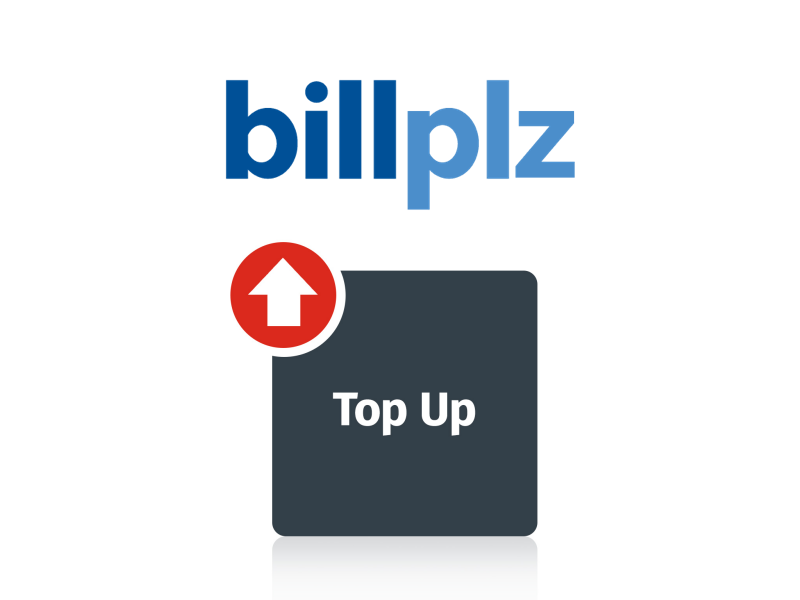 Sign up billplz onilne, Top up with the the exact amount shown below. Screenshot the receipt and email it to sales@webshaper.com. Your Free webShaper store will be ready in 2 to 3 working days! Top up RM1000 on Billplz. 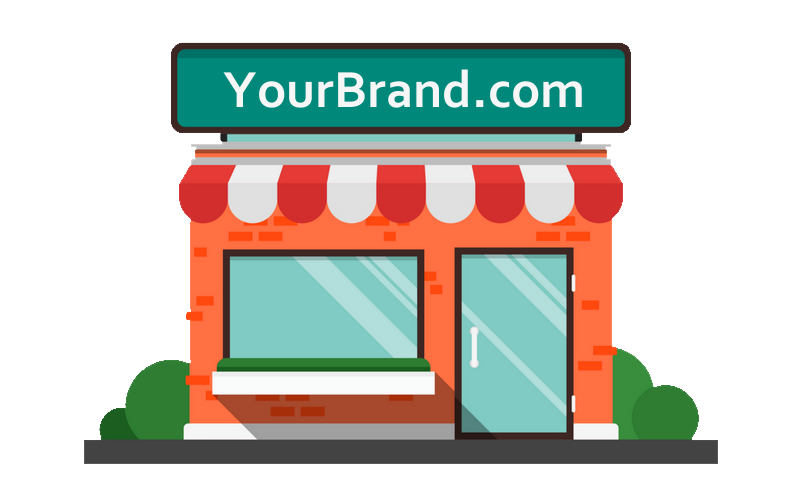 Free webShaper miniStore (1st year) – worth RM488. Top up RM2500 on Billplz. Free webShaper sohoStore (1st year) – worth RM1188. Top up RM5000 on Billplz. Free webShaper bizStore (1st year) – worth RM2388. 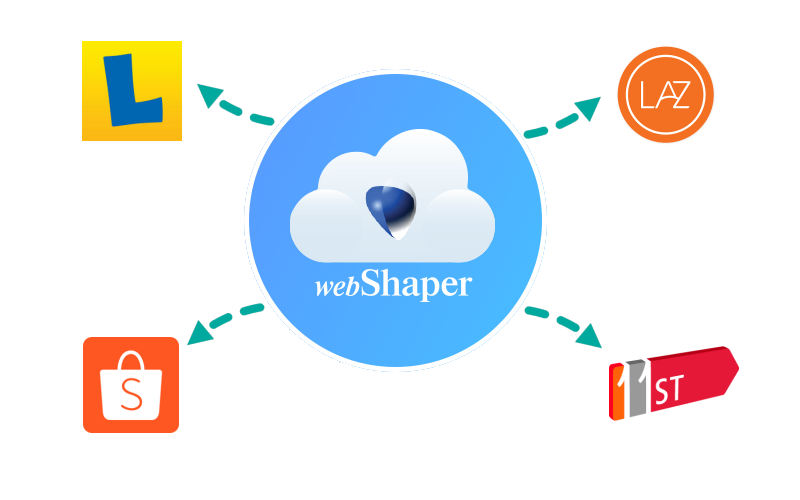 Built your eCommerce store with webShaper. 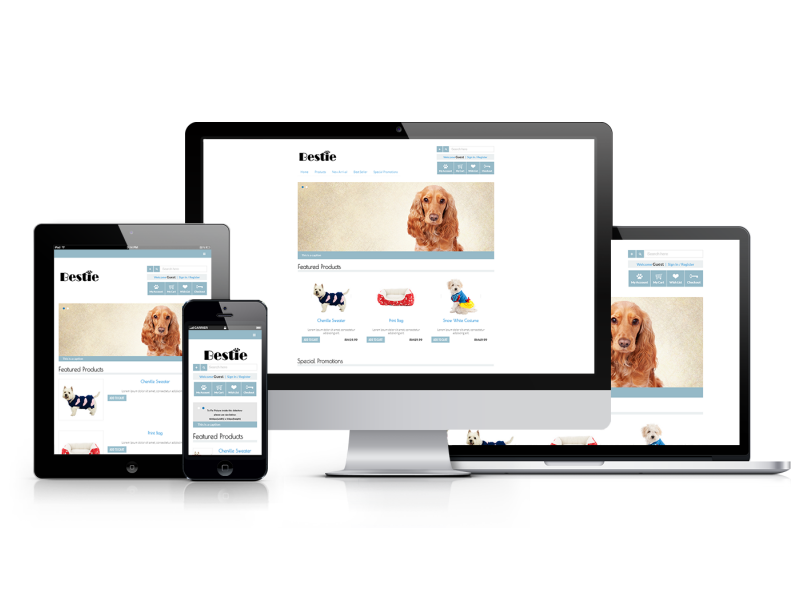 It is SEO Friendly, come with beautiful designs that makes your branding stands out from the rest. 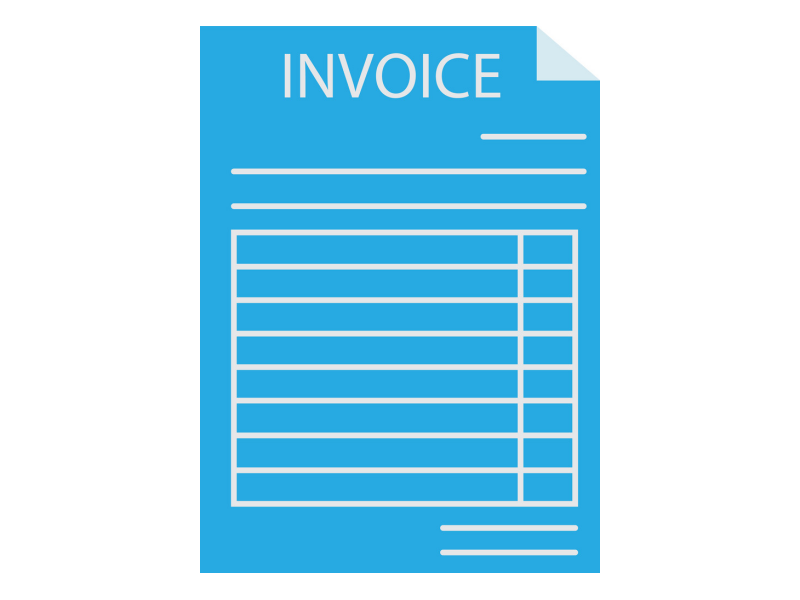 Let your customers easily pay you via Billplz - It is very low cost, easy to setup, and settlement is on next day! It supports all the major Malaysia banks online bank transfer . Our partnership with Malaysia Top 4 marketplaces - 11Street, Lazada, Lelong and Shopee enable additional sales channel to help you grow your business!